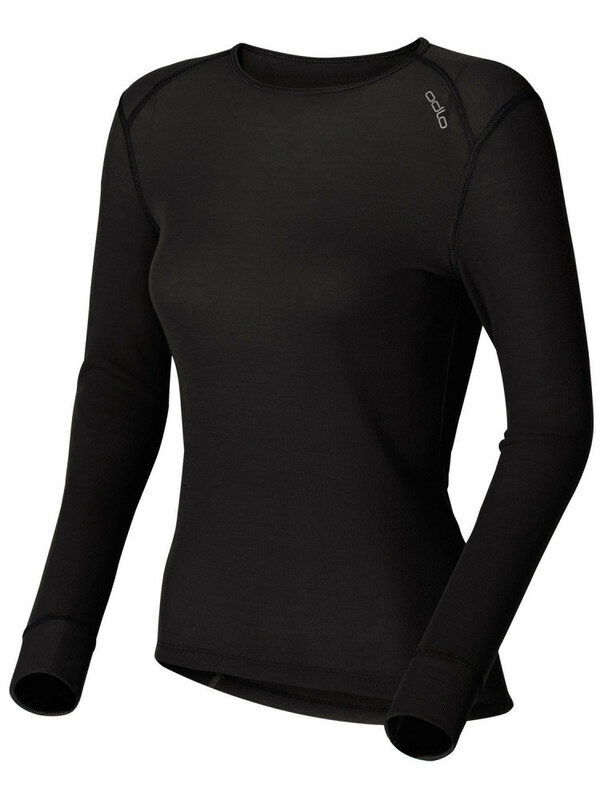 Odlo Ladies baselayers are ideal for skiing or snowboarding. 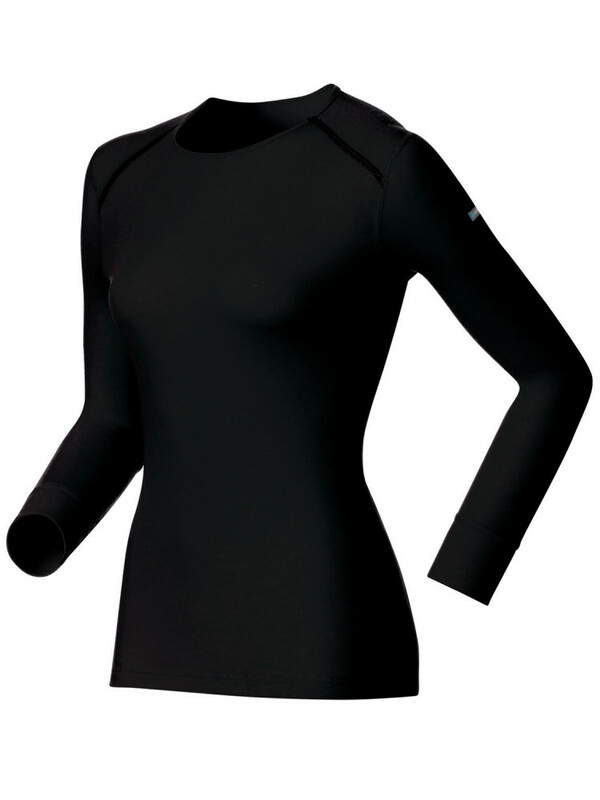 This crew neck base layer from Odlo is an ideal choice as a first layer for a professional or beginner. 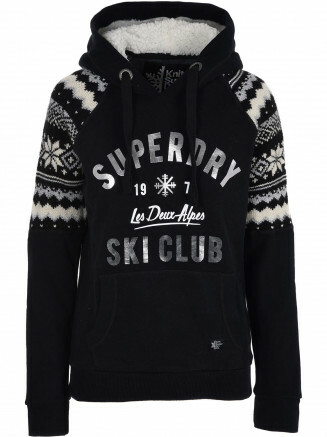 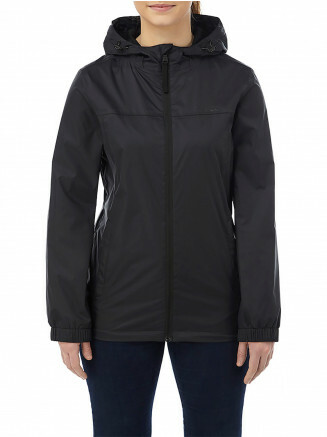 Staying warm is one of the most important parts of any winter activity and this top wont let you down. 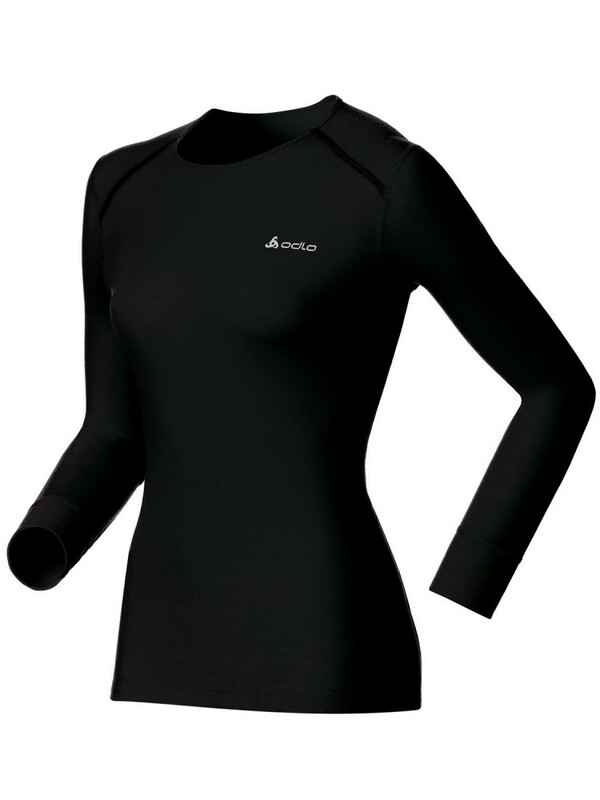 This particular base layer features odlo's Effect technology which means unpleasant smells wont be a problem for you. 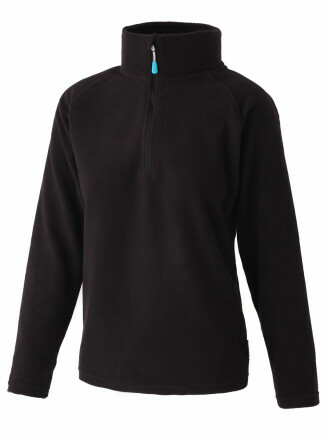 Silver ions woven into the material prevent bacteria forming and effectively stops smells. 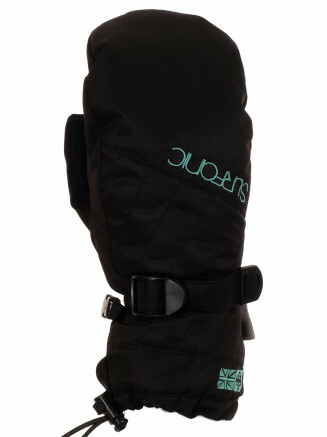 This non chemical approach to odor protection is chemical free and very skin compatible. 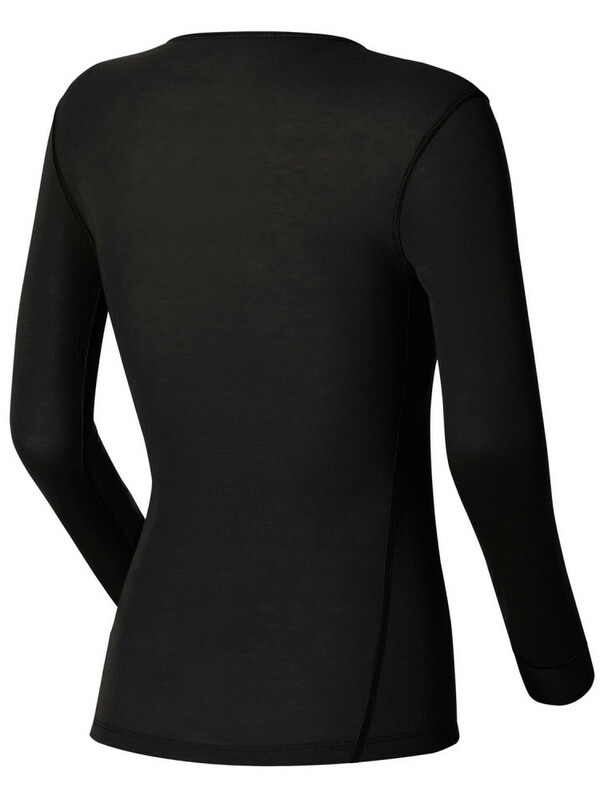 This first layer from Odlo weighs 170g/m2 which is incredibly lightweight for a performance top and is ideal for skiing and snowboarding.